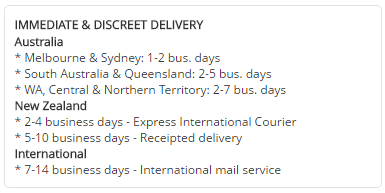 Use this silky satin grey tie anyway you please. This 60″ tie can be used to blind, tie or gag your submissive. 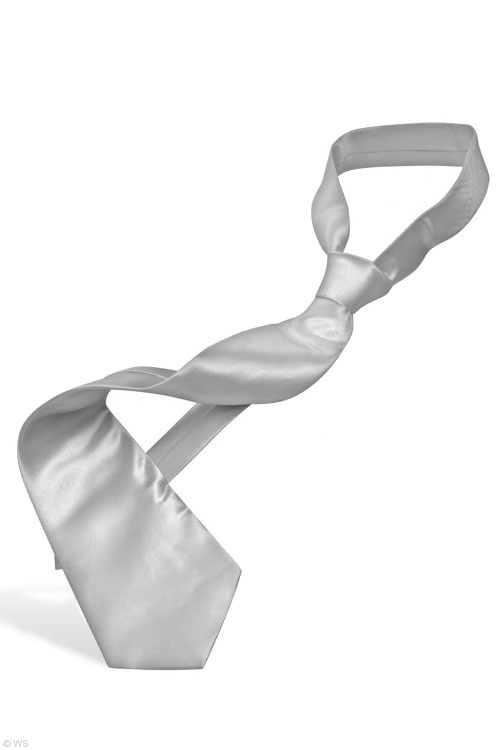 Pay only $7.99 for the GreyGasms Grey Satin 60″ Tie online.